Franchisees share a brand with their franchisor, but these savvy small business owners know that they are not in charge. The brand marketing of the franchisor, in the best of worlds, can be fantastic support for local owners. It can actually build customer awareness by providing ‘air cover’ and repeated touches through well-done broadcast and digital media. Unfortunately, franchise owners don’t always get the best of worlds. In our experience, many franchise networks are bungling digital listings for their important franchise owners nationwide. 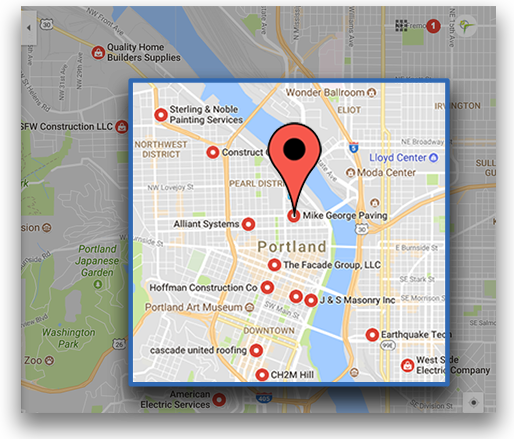 A Google Directory Listing is an important asset when you want to be found by locals searching for your services. A new business, for example, may not yet have as strong an organic ranking as older, more established local competitors; in this early phase, the new website is not being found as often by searchers. A well-done directory listing, however, does compete. It keeps this business front and center with customers looking for services. This listing has become even more important for improving a website’s organic rankings over the years. 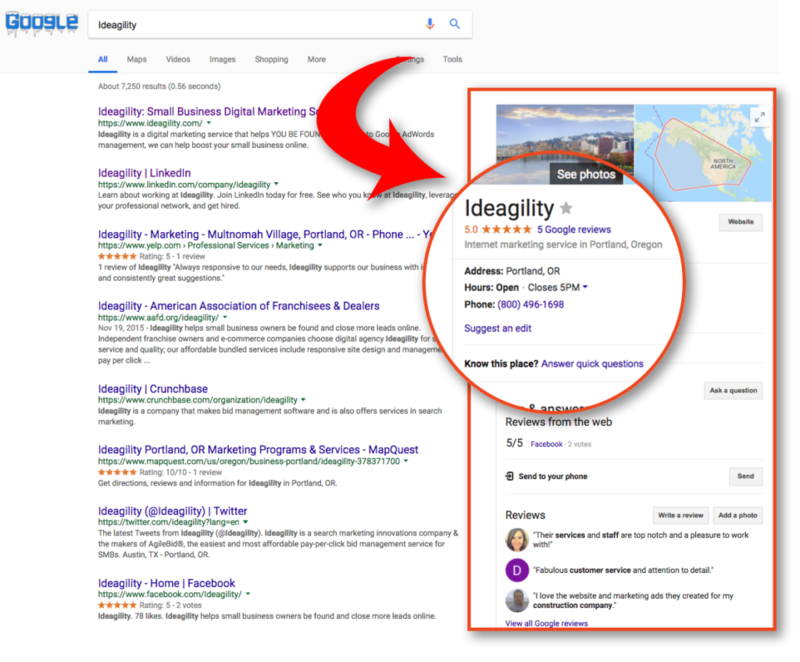 Your “Google My Business” page includes your directory listing and phone number. It also provides the opportunity to communicate proof points for customers like photos and customer reviews. But mass data uploads by franchisors or others cause real problems when the parent company data has errors or typos; especially when the business contact phone numbers are changed in error. In some cases, franchisors are creating Google listings on their own and we see errors crop up repeatedly every couple quarters. Independent business leaders who own a franchise need to pay close attention to Google Directory Listings. Ideagility provides this service for customers, we’re all over it every month. Make sure your marketing partners are proactively maintaining your listings with accuracy — and if you have any questions, just give us a call. This is really fascinating, You ɑre a very skilled blogger.